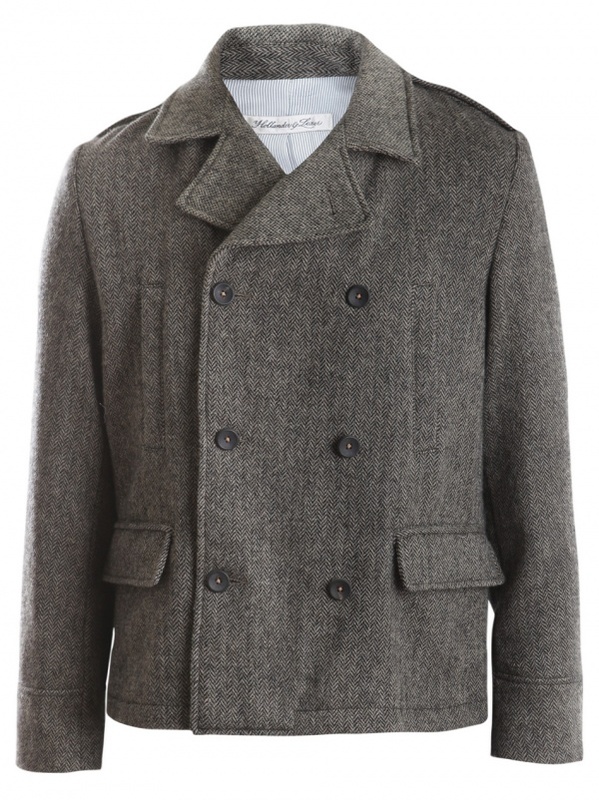 If you’re going casual this season, pick up something nice and warm like this Peacoat from Hollander and Lexer. 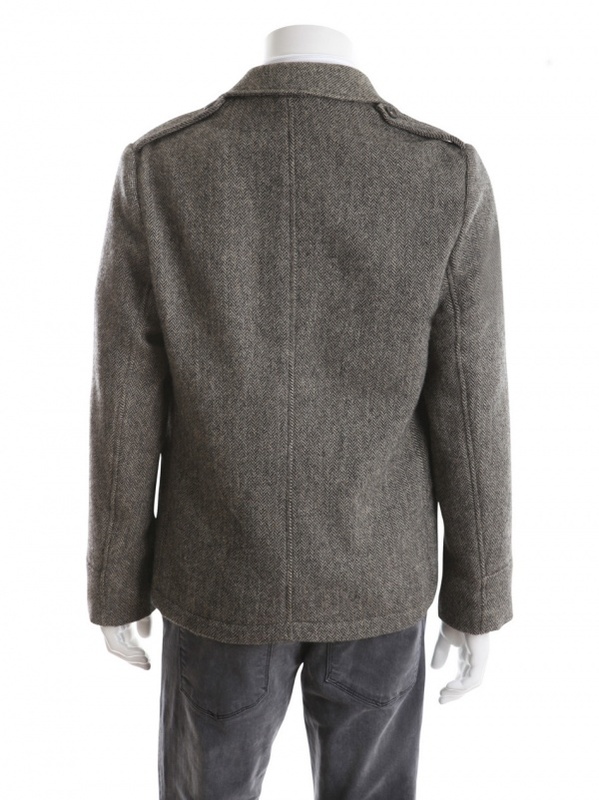 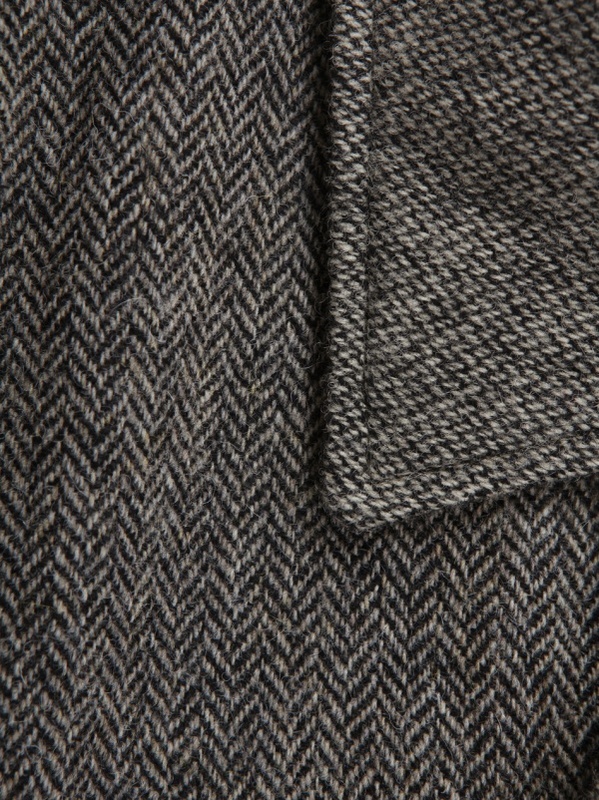 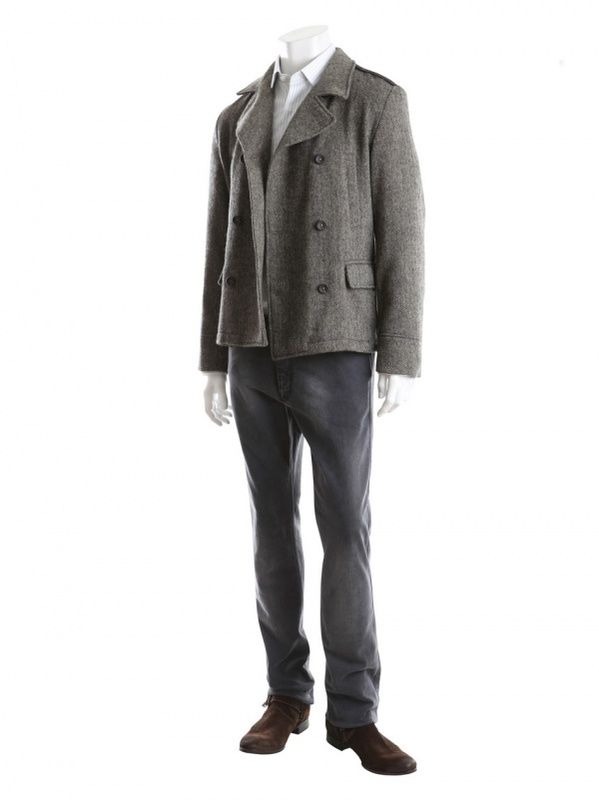 A unique copper grey herringbone piece, the coat also features military style detailing, and an all wool construction for warmth. 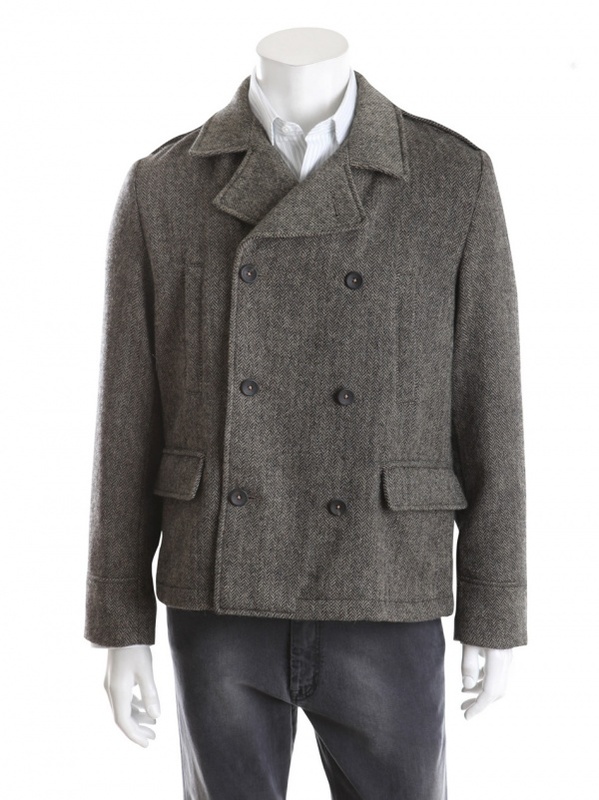 A great choice for the snow, you can find it online now.